A Complete obituary will be placed soon. 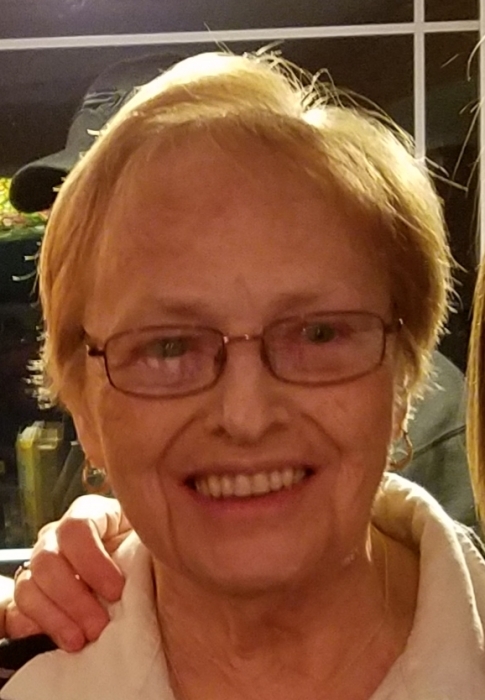 Theresa S. Rivers, 86, of Lyndonville, VT passed away unexpectedly following a brief illness on Tuesday, January 15, 2019, at Advent Health in Zephyrhills, Florida where she was wintering. Theresa was born April 21, 1932 in Coventry, VT, to John B. and Gladys M. (Sheltra) Voyer. She leaves 6 children and many grand and great-grandchildren. A Funeral Mass will be scheduled for early June. There will be no Calling Hours at this time. Memorial donations may be made to either St. Elizabeth’s Church, 49 Winter Street, St. Johnsbury 05819 or to the Darling Inn Meal Site, 76 Depot Street, Lyndonville, VT 05819. 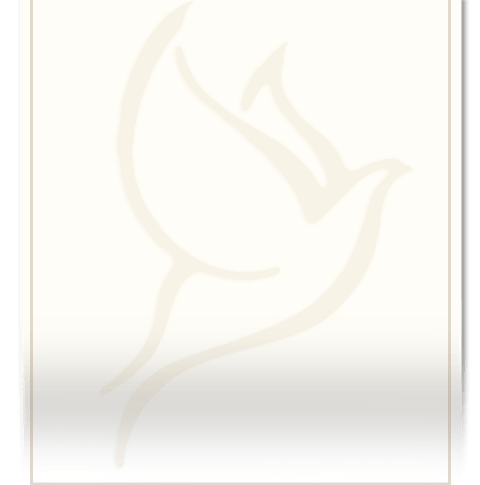 There's still time to send flowers to the Mass of Christian Burial at the St. Elizabeth Catholic Church at 11:00 AM on June 1, 2019.